80 x 29 inches. 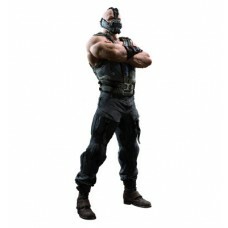 Our cardboard cutout of Bane Dark Knight Rises. Items are printed and produced to or..
72 x 46 inches. 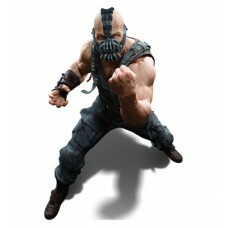 Our cardboard cutout of Bane Dark Knight Rises. Items are printed and produced to or..
74 x 39 inches. 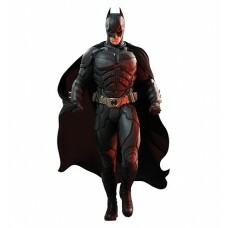 Our cardboard cutout of Batman Dark Knight Rises. Items are printed and produced to ..
69 x 21 inches. Our cardboard cutout of Catwoman Dark Knight Rises. Items are printed and produced t..